If the main aim of a hot hatch is unparalleled driver enjoyment, the Fiesta ST’s got itself a heck of a head start. 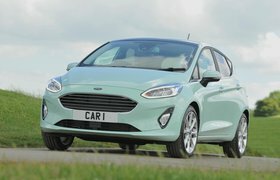 Under the bonnet is a 179bhp 1.6-litre turbocharged engine of immense liveliness, allied to a slick six-speed manual gearbox that’s a delight to use. Its steering is super-quick, its handling terrific – it’s the best-handling small hatch by a country mile – and it makes a great noise. The car has great sports seats, too, and a suitably sporty ride. 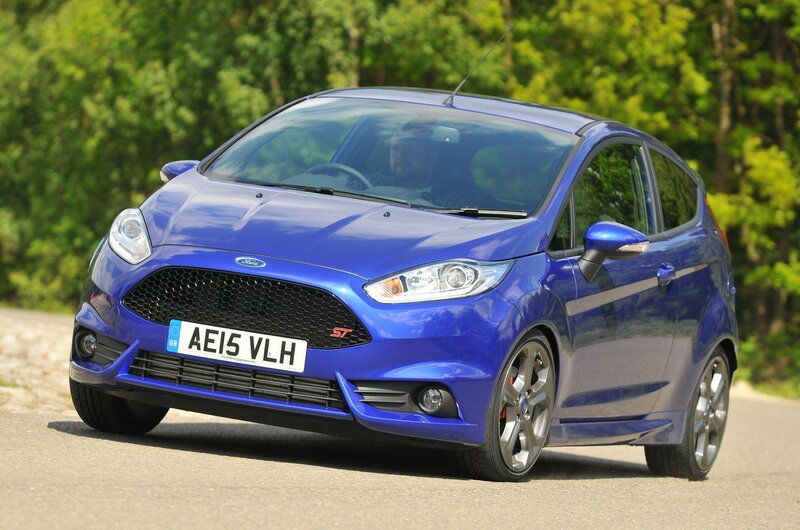 Put simply, the Fiesta ST drives brilliantly and is guaranteed to put a smile on your face. Our modest budget buys you a 2015 car in excellent condition – what’s not to like? 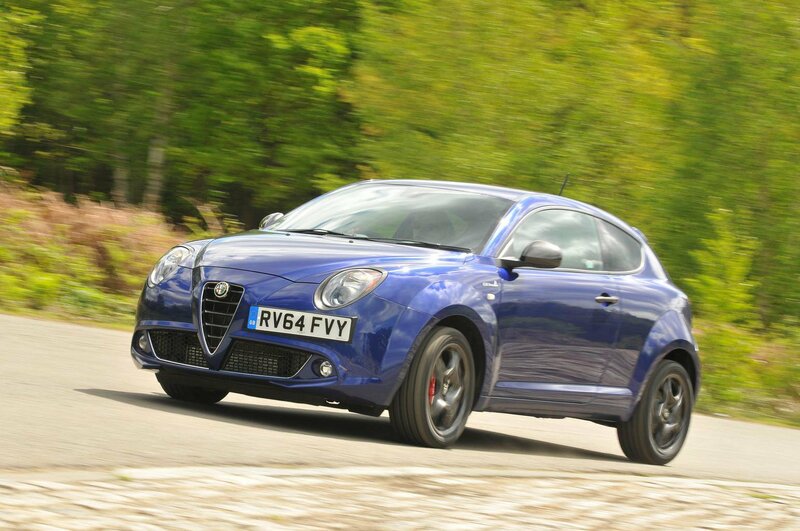 The QV, or Quadrifoglio Verde, is the performance flagship model in the Mito range. It might have a passionate name, but it’s not that nice to drive and, most important of all, fails to stir the blood.